With an electrical engineering degree from MSOE, you will obtain the skills needed to design and develop a wide array of electrical systems and electronic devices: from communication systems that allow us to talk with family and friends all over the world, to medical equipment that could help save lives, to renewable energy systems that could make our world more sustainable. The ever-growing demand for new and improved electronic technologies makes EE one of the fastest-growing engineering fields. 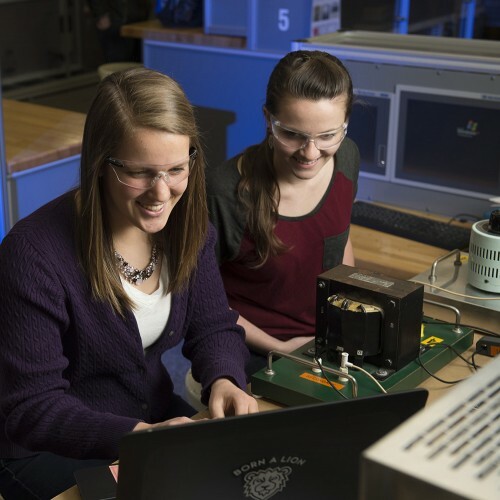 Discover if Electrical Engineering at MSOE is right for you. Graduates also enjoyed an average starting salary of $63,581.